The term 'SHUKOKAI' refers to a karate philosophy of karate schools and practitioners 'training together amicably'. That is to say cooperatively rather than competitively - being able to share knowledge, ideas and experience without compromising individual identity. This philosophy is fundamental to SHUKOKAI ENGLAND. 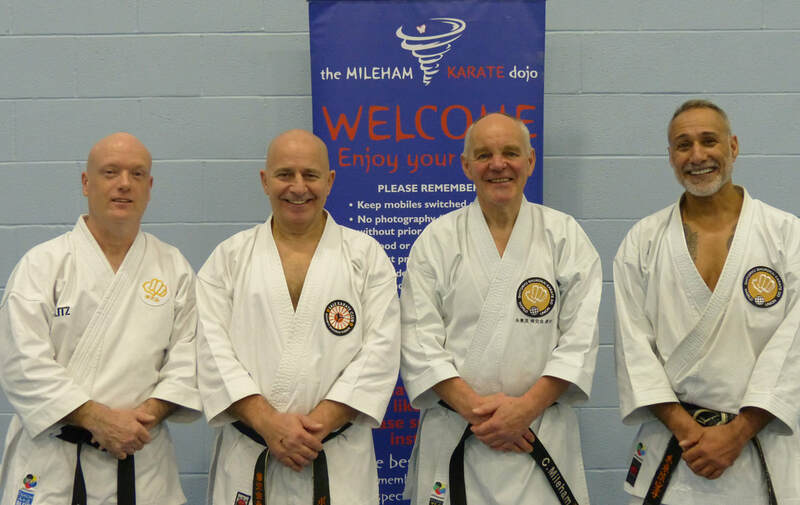 We are an association of independent clubs who want to practice and teach shitoryu karate within a community of like-minded clubs and instructors but without the restrictions and rules often imposed by karate associations.